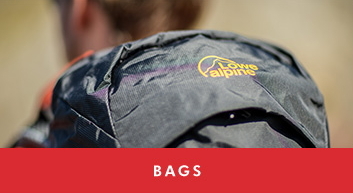 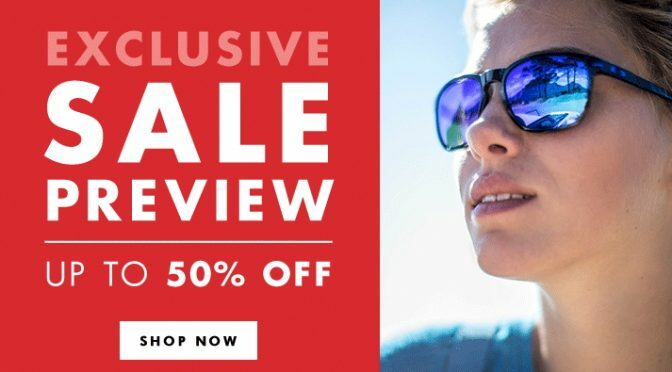 The Snow + Rock Summer Sale is now on with savings of up to 50% across a whole range of items. 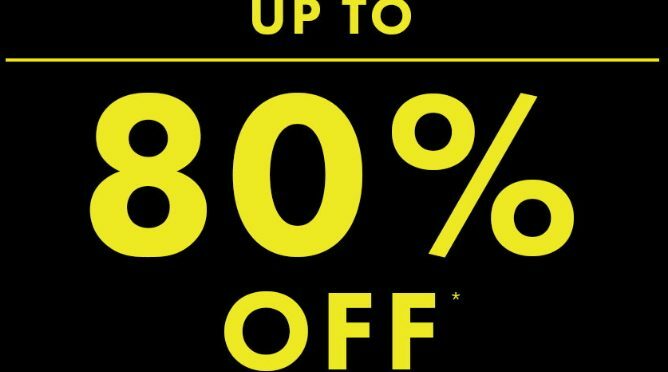 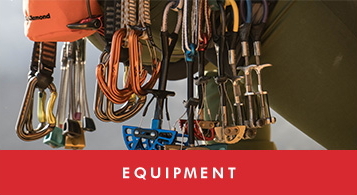 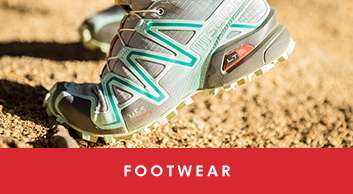 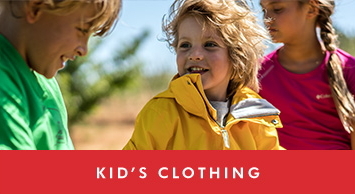 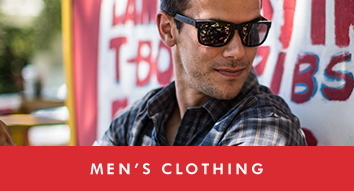 From men’s, women’s and kid’s clothing as well as footwear, bags and equipment. 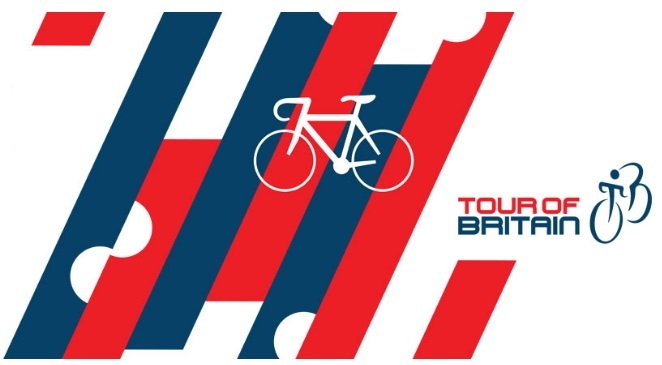 Dare2b are offering the chance to win VIP Tour of Britain tickets to a stage on the 2016 event in a free to enter competition. 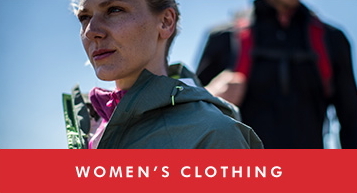 Have a go at this easy to enter competition and see some of the best cyclists in the country. 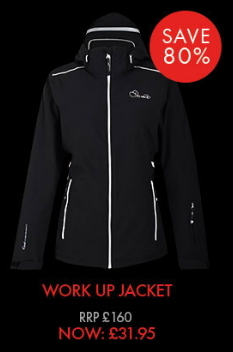 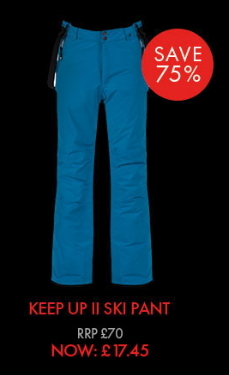 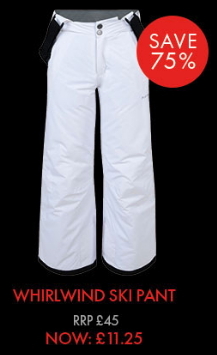 While you’re there, why not check out their End of Season Snow Sale with up to 70% off.